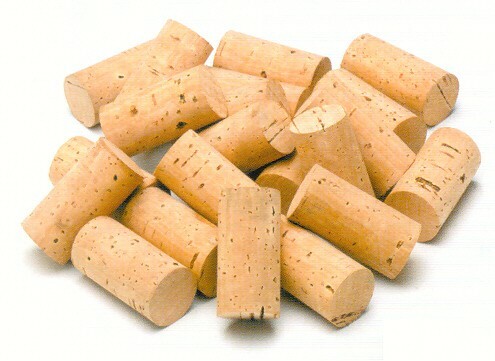 The cork underlayments listed below are for registered volume buyers. 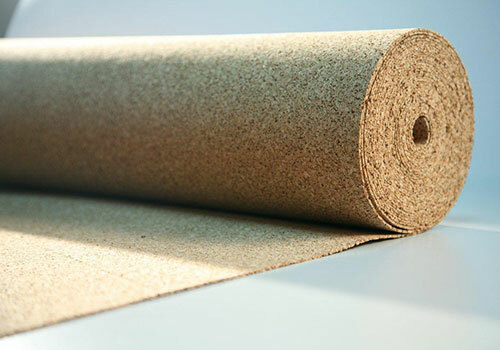 Underlayment orders for the cork rolls and/or cartons are sold in 20 ft & 40 ft container loads imported directly from Portugal or full truckloads and pallets shipped to locations within the lower 48 states. Prices are only shown to approved registered buyers. 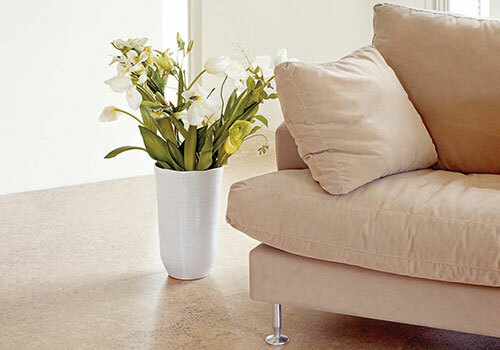 Login to see your prices, or register today to see prices 24/7. 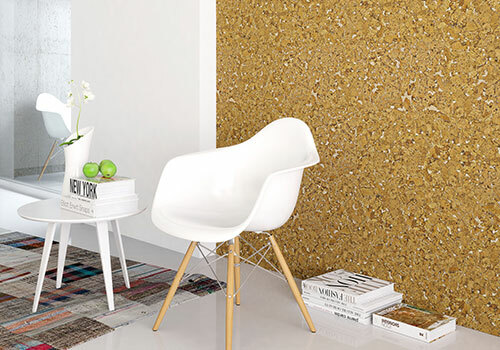 Usage: An underlayment requiring an added acoustical and/or thermal feature to cork underlayment. 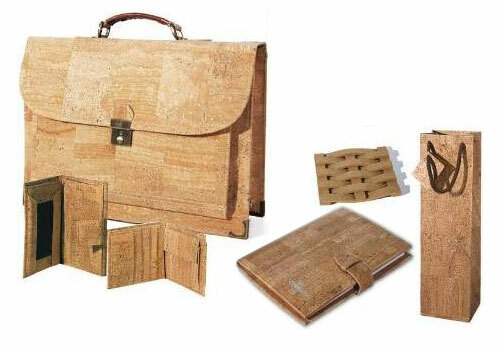 Usage: For additional acoustical and thermal performance when a new subfloor is placed atop existing subfloor. 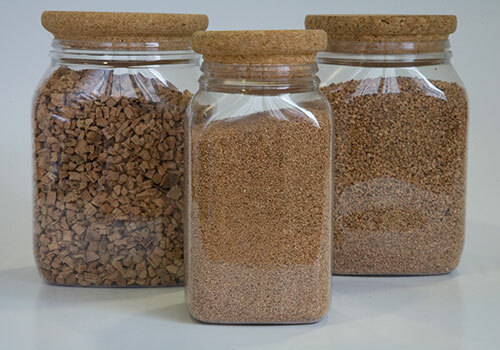 Please call us at 1.609.438.1400 or use the contact form to request additional info about our Cork products.